For a lot of people, email takes up a lot more time than it should but it’s still used as the delivery method of some of the most critical information. Teaching email management techniques, such as setting aside specific time to check emails, can drastically reduce the amount of time that people spend moving from their workflow into their inbox. But you should also consider limiting emails to certain kinds of communication. If you’re delivering a lot of information in a single message to one person to work over and reply to, then email works. If you’re attempting to start a conversation or providing a brief or instructions, then email can slow down the process by forcing you to wait for replies or by getting lost amongst the inbox. The problem that a lot of businesses have with using the phone is that it’s not effectively organized. A phone conversation can be done quicker than an IM or email conversation and much more conveniently than having to organize a face-to-face. 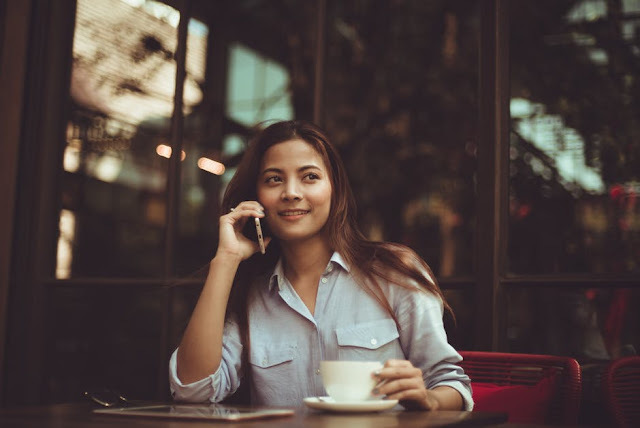 But business phone systems might be necessary to make it much easier to connect from one part of the business to the other. That way, you’re not going through a tangle of contacts every time you want to contact someone in a different section of the business. Team meetings are used often in business and often not to the kind of effect that they should be used. The idea of using the team meeting as a weekly news roundup has to go. For most people, it means sitting there for an hour or longer listening to information that’s not readily relevant to what they do. By the time you do get to a relevant part for them, they’ve lost interest. Make sure you set an agenda in advance for your team meetings. Address a specific problem or question and have everyone prepare their thoughts and talking points for it. That way, people will be engaged right from the start and much less likely to be caught without anything to contribute. When it comes to delivering briefings, objectives, or large blocks of information, it’s easy to lose things in email. Instead, your business should consider using Cloud sharing methods as a means of storing and easily sharing a lot of data. That way, all your employees need is a link to always have access to the information they need. Beyond what’s mentioned above, when it comes to a one-on-one conversation, then using IM's like Google Hangouts or a face-to-face conversation should take priority over more indirect methods like email. Hopefully, these tips will help you communicate much more effectively in your team. I hope you enjoyed this article about how to improve communication in your workplace through various mediums. Interested in more articles about optimizing your employees?